POLICE IN THE North have arrested a man in his 20s after a woman was assaulted in the Antrim town of Ballycastle last night. A 27-year-old sustained a number of injuries when she was attacked with a metal bar on Fairhill Street at around 1.45am this morning. 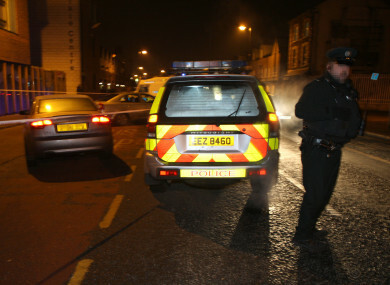 The PSNI arrested a 29-year-old man in connection with the assault. Detectives from the Public Protection Branch are keen to hear from witnesses. They are particularly keen to hear from three men believed to have been in the area at the time. Email “Woman attacked with metal bar in early hours of morning in Antrim”. Feedback on “Woman attacked with metal bar in early hours of morning in Antrim”.